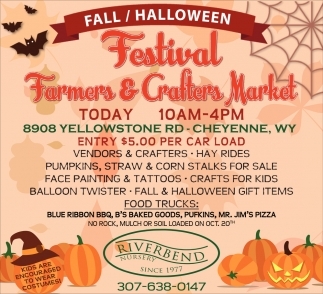 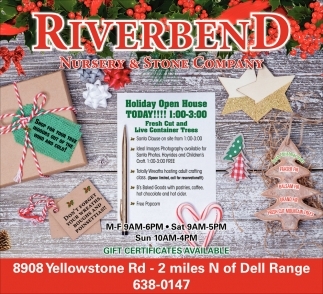 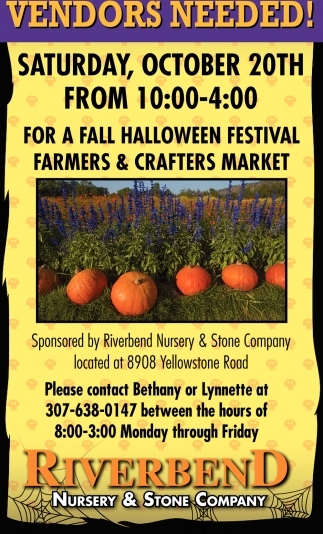 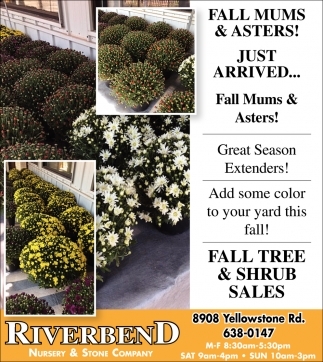 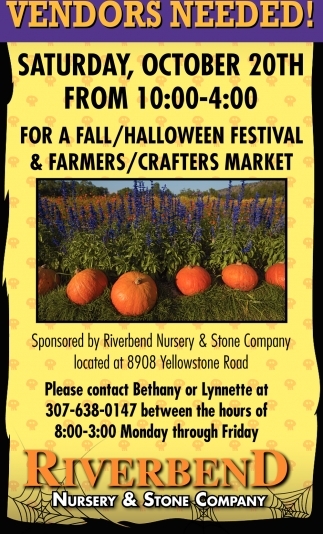 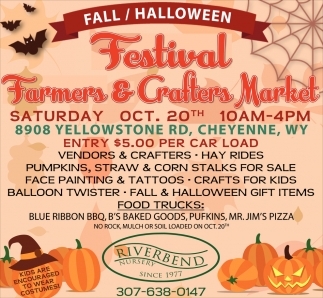 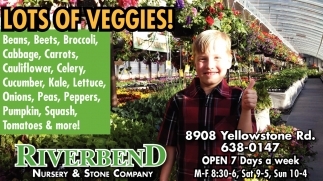 We Have All your Fall Plant Care Needs! 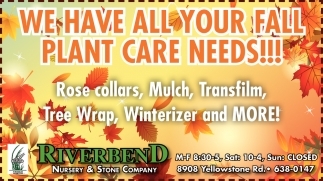 We Have All You Fall Plant Care Needs!!! 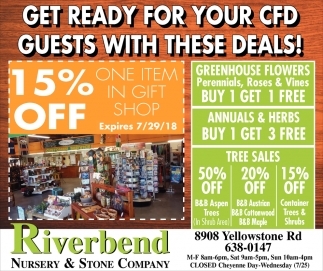 Get Ready for Your CFD Guest ith these Deals! 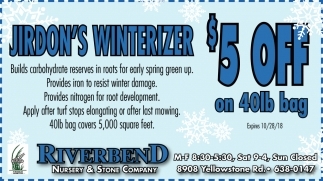 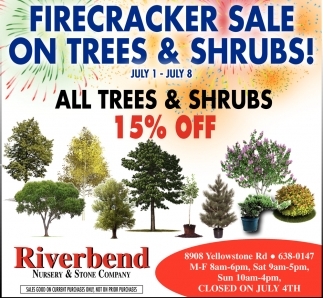 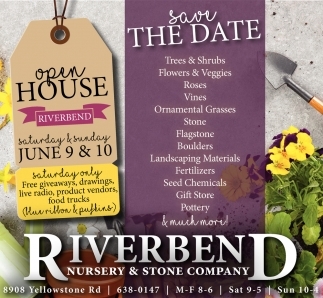 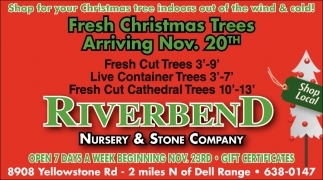 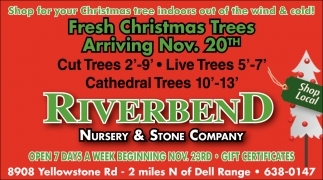 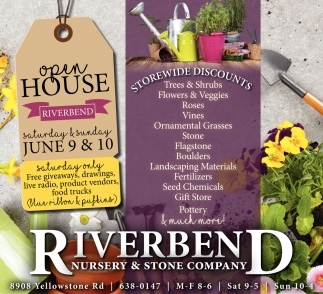 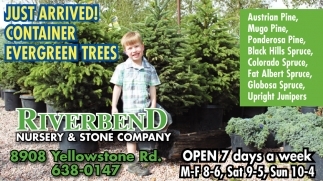 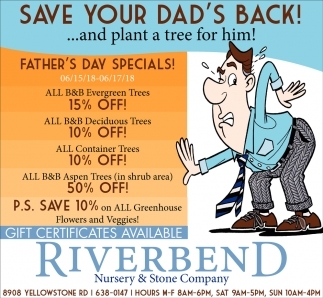 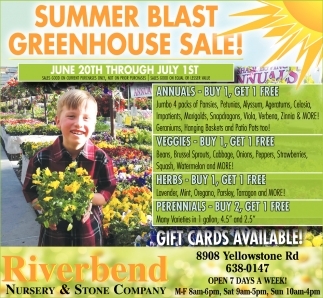 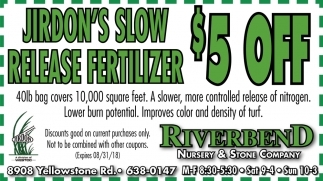 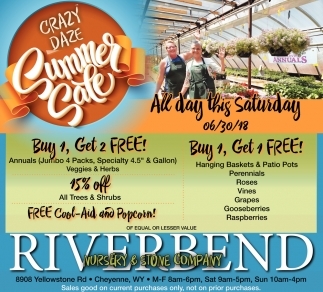 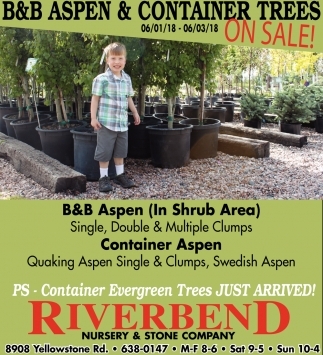 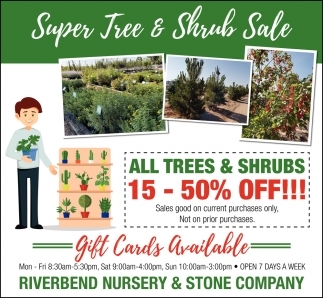 Firecracker Sale on Trees & Shrubs!